My daughter was thrilled. Everything I expected from the pictures and description. ***** all the way. As usual my purchase from gearbubble proved to be a good one! 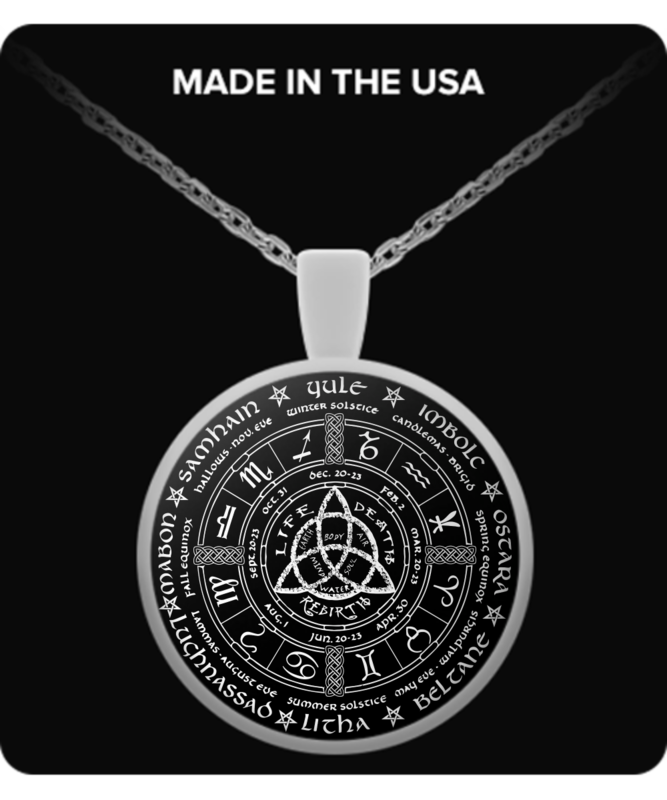 This necklace is awesome, the design and quality of the necklace itself is exquisite! Eagerly awaiting their next product up for sale! Arrived as expected. A little too 'commercial' looking (I like the handmade look of things, and this does not have it). If you like professionally-made items, you'll be happy with this. I would have preferred it to be a little bigger (would be much easier to read, as there is a lot of detail here), but the description is accurate. This is beautiful in every way, so well made and worth every penny.